Personal Training near downtown Edmonton. Whatever goals you may have, Personal Training can get you there in a quick and safe manner. Black Tusk Athletics has a qualified team of trainers that can help you achieve your goals. In addition to coaching CrossFit group class, our Team here at Black Tusk Athletics also offers Personal Training. 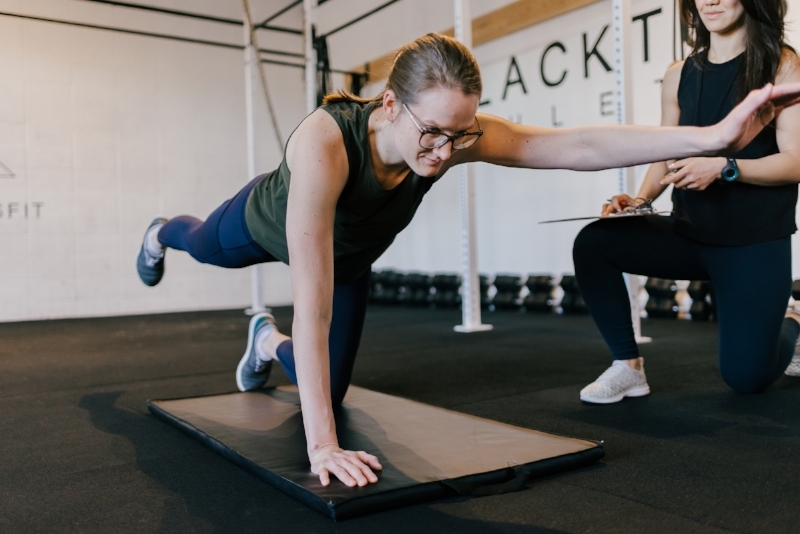 If you have a goal, specific or a general, a deadline or not, Personal Training is a great option for everyone, as we can provide you with a program designed specifically to suit your needs. Book your complimentary no-sweat intro to talk about your options today! If you have people in your life who would like to train with in a small group setting, we can accommodate that as well. Please tell us about you and your group when you inquire!